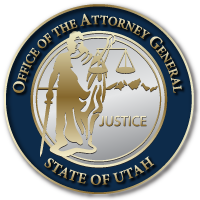 Upon becoming Chair of the NGA, Governor Herbert announced his first national initiative States: Finding Solutions, Improving Lives, which is designed to highlight governors’ innovative solutions to today’s most pressing problems. Over the next year, Gov. Herbert will examine recent solutions to state challenges in all 55 states and territories and look for ways to apply those lessons to present-day challenges.